The arrests involved nine cast and crew members working on an upcoming series called “Staten Island Hustle” for Endemol Shine North America and Left Hook Media, according to a statement released by Endemol Shine. Unfortunately, there appears to have been a misunderstanding, and we regret any inconvenience to TSA and other authorities on the ground for complications that may have been caused. 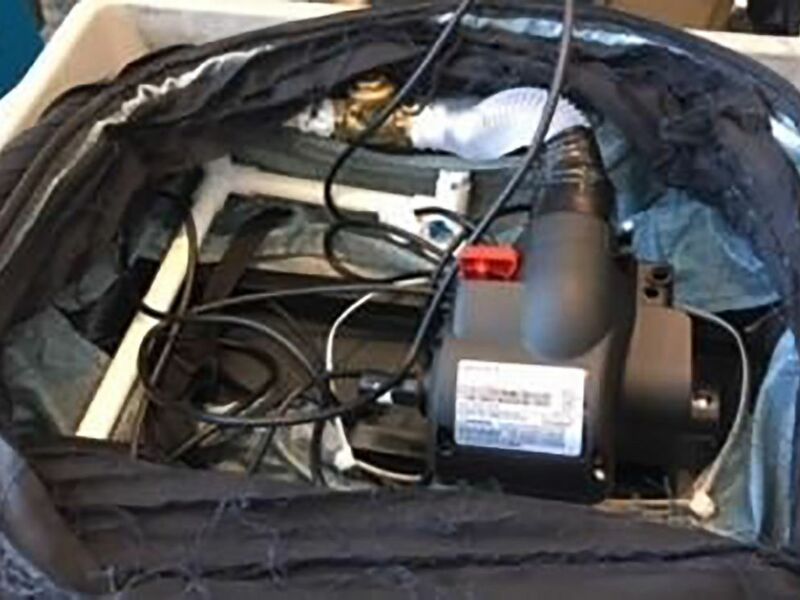 However, TSA officials allege that the crew attempted to sneak the contraption past security officials while secretly recording the incident for a TV episode, and that the vacuum luggage system had all the indicators of being an IED. According to NJ.com, all nine individuals have been charged with conspiracy, creating a false public alarm, and interference with transportation.